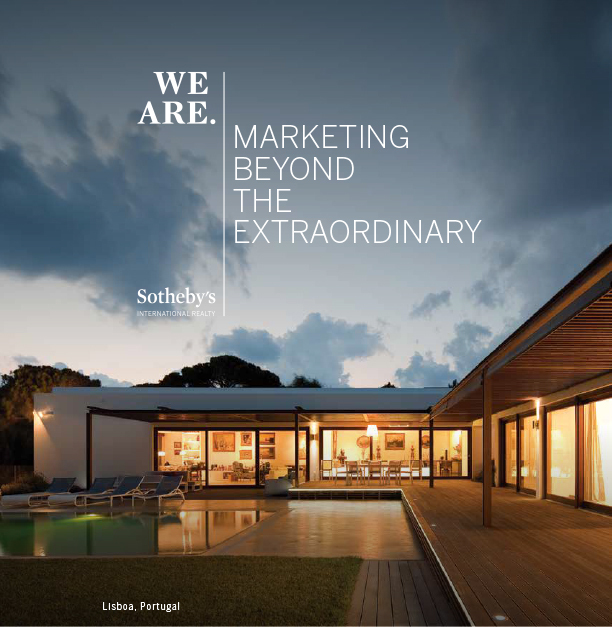 Combining a prestigious and internationally recognized real estate brand with local knowledge and specialized marketing expertise, Sotheby’s International Realty Canada is the leading real estate sales and marketing company for the country’s most exceptional properties. With offices in 30 residential and resort markets nationwide, we provide the highest caliber of real estate service, unrivaled local and international marketing solutions, and a global affiliate sales network of more than 20,000 independent sales associates to manage the real estate portfolios of discerning clients from around the world. Sotheby’s International Realty® professionals practice the art of uniting extraordinary homes with extraordinary lives. To those who value the unique, we possess an intimate knowledge of the local market and specialize in homes of distinction. We present an unparalleled opportunity to showcase exceptional real estate to the most qualified local, national and global audience. Our agents have access to over 880 offices in 70 countries around the world – which allows us to manage our client’s entire real estate portfolio by leveraging our relationships with like-minded Sotheby’s colleagues, not only across Canada but around the world. Our referral system boasts connections both from the realty division and the auction house – extraordinary art, extraordinary homes, making for an extraordinary collaboration.